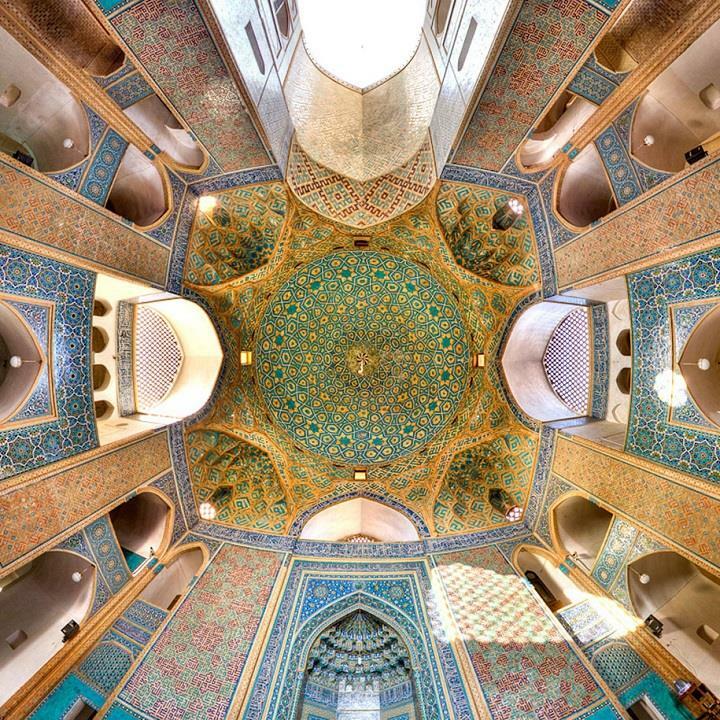 Mohammad Reza Domiri Ganji is a 23-years-old photographer and Physics student born in Iran. 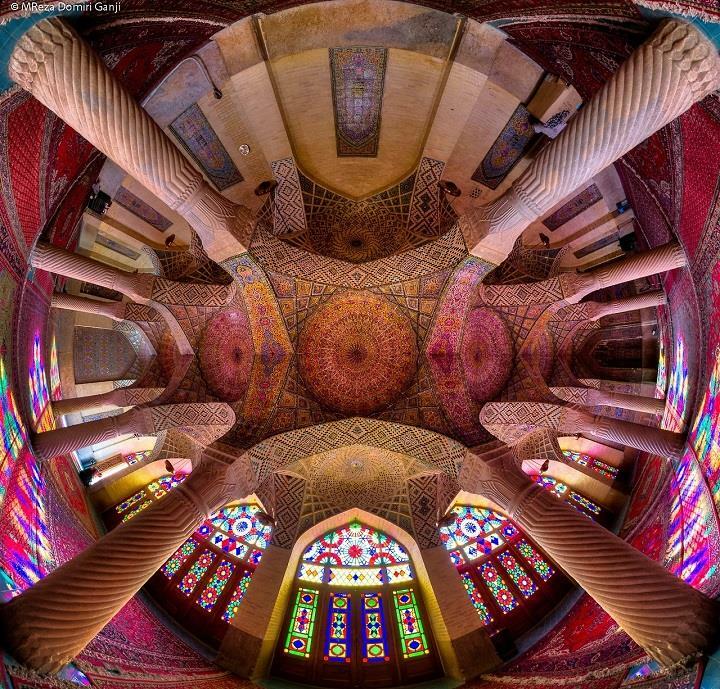 He focuses predominantly on panoramic and architecture photography. 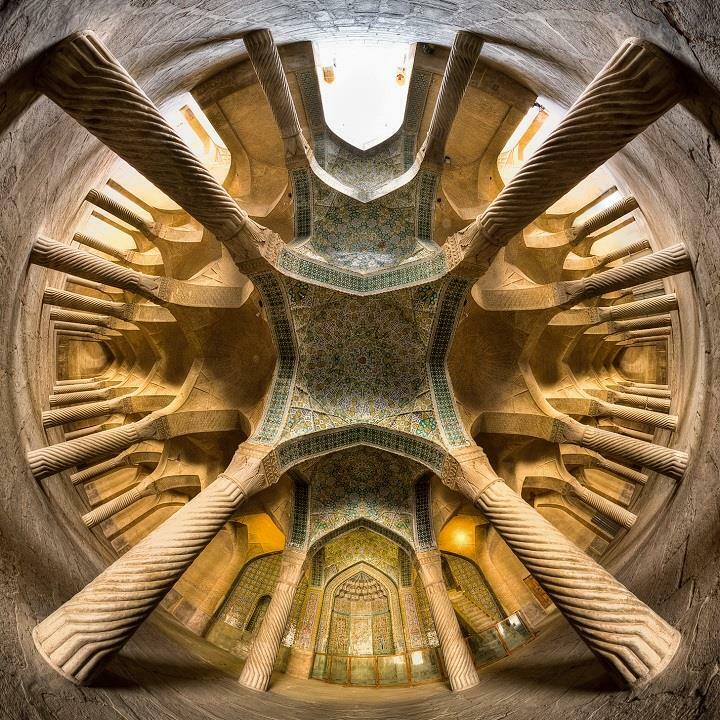 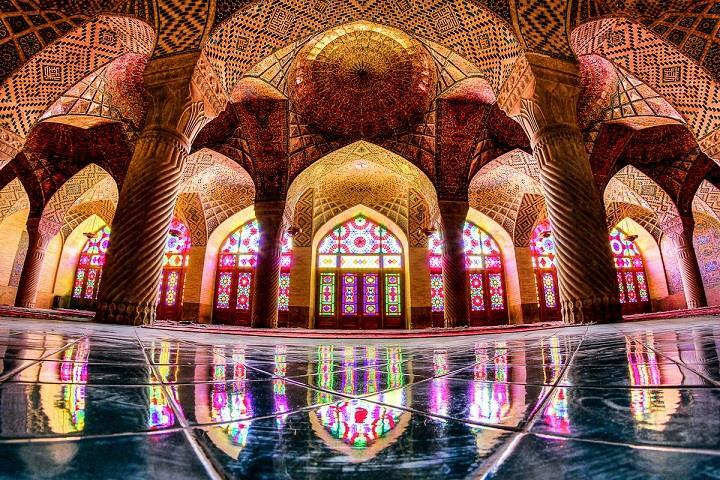 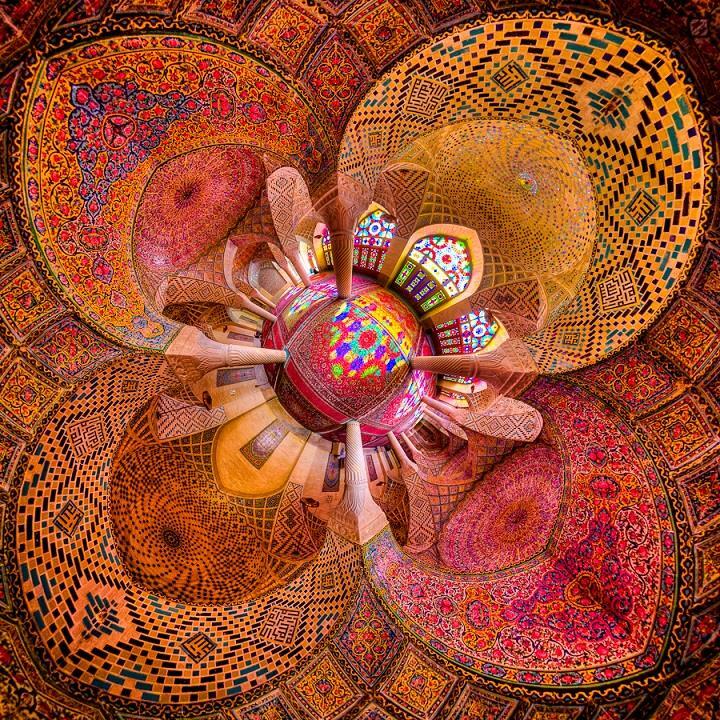 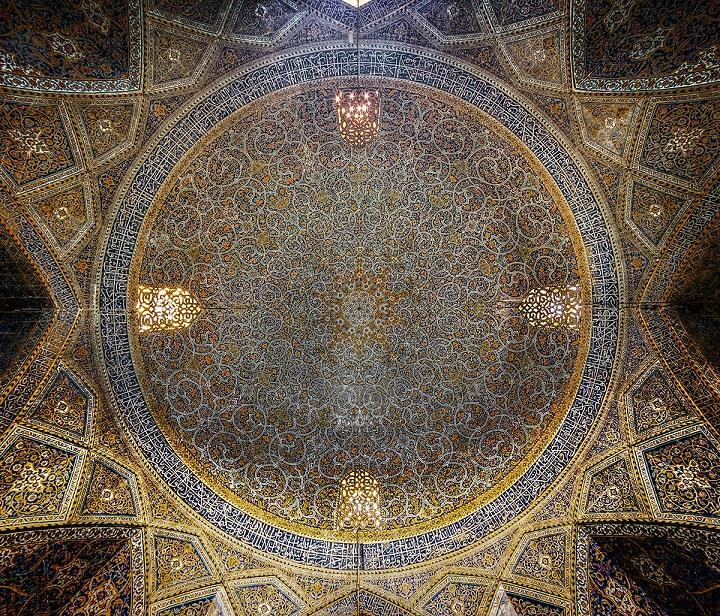 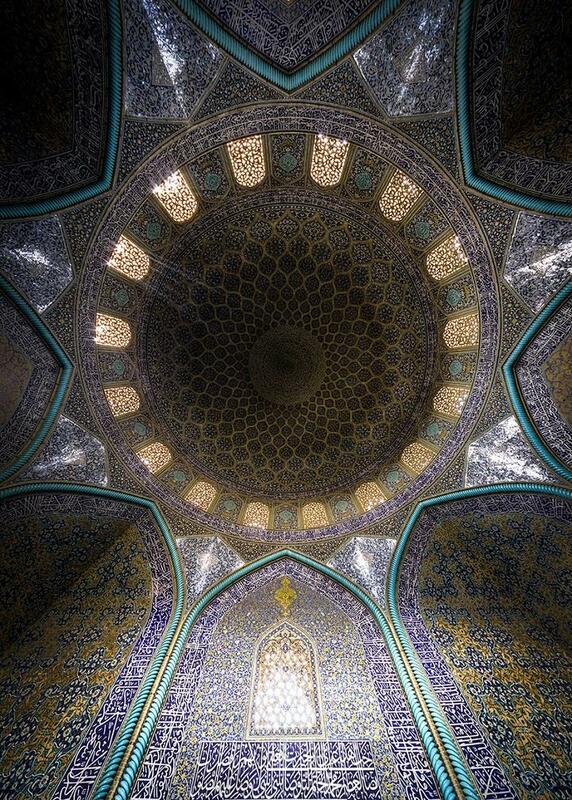 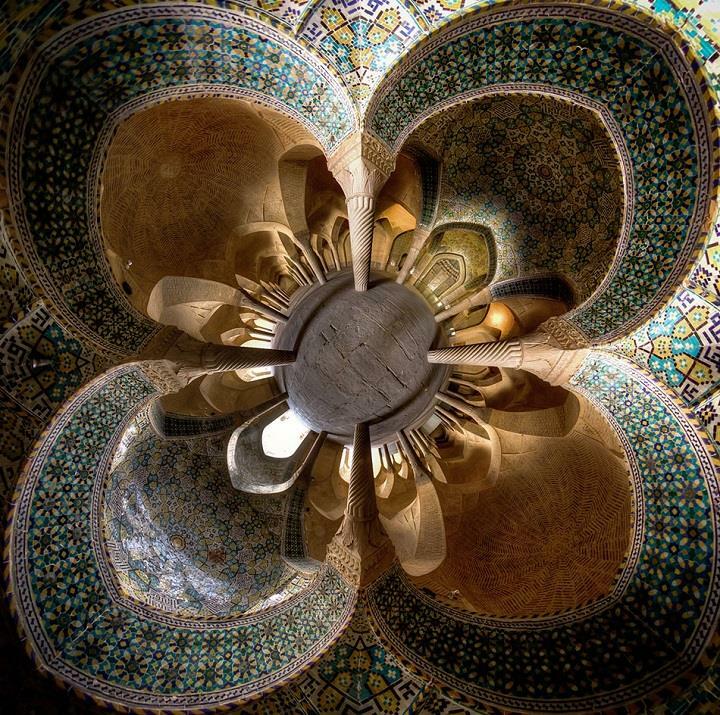 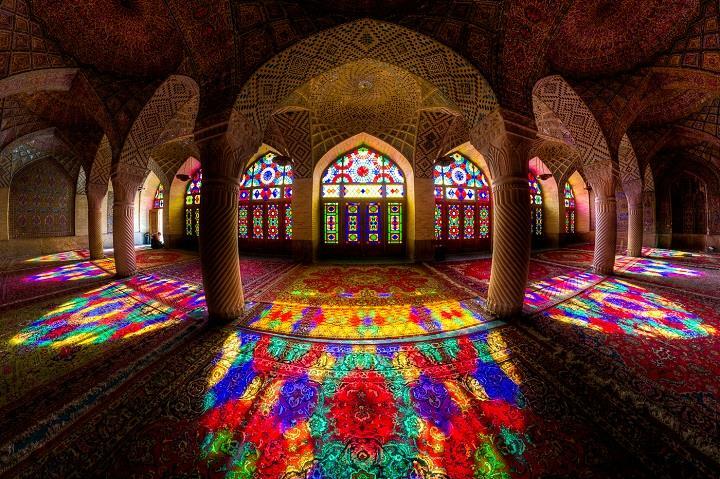 Mohammad captures breathtaking mosaics, geometric patterns of colorful mosques in Iran.